If you’d told me a couple of years ago that in 2019 I’d have a blog and that I’d be writing about bum cream, I’m not sure I would have believed you. But here we are. It’s 2019. I have a blog. And I’m writing about bum cream. But all for a good reason! 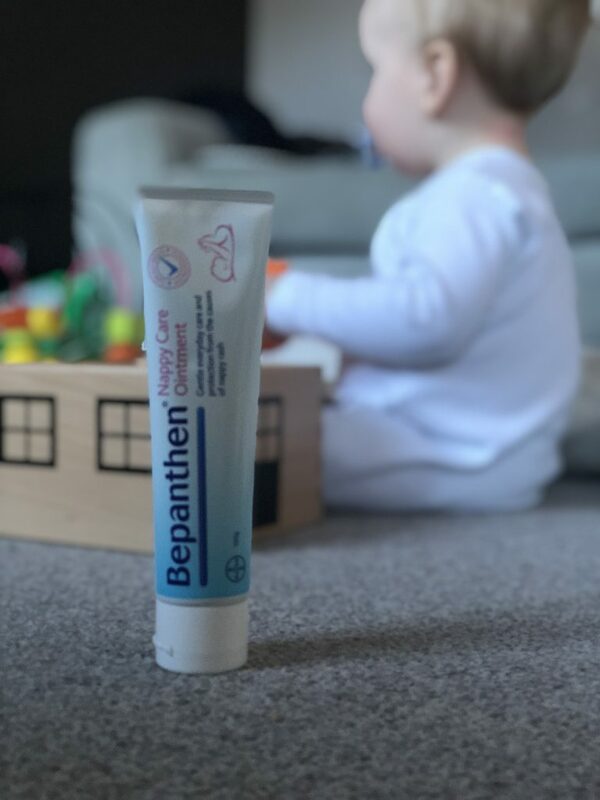 You see, over the last few weeks, we’ve been taking part in the #BepanthenProtects Challenge, using Bepanthen Nappy Care Ointment every day to protect against the effects of nappy rash. 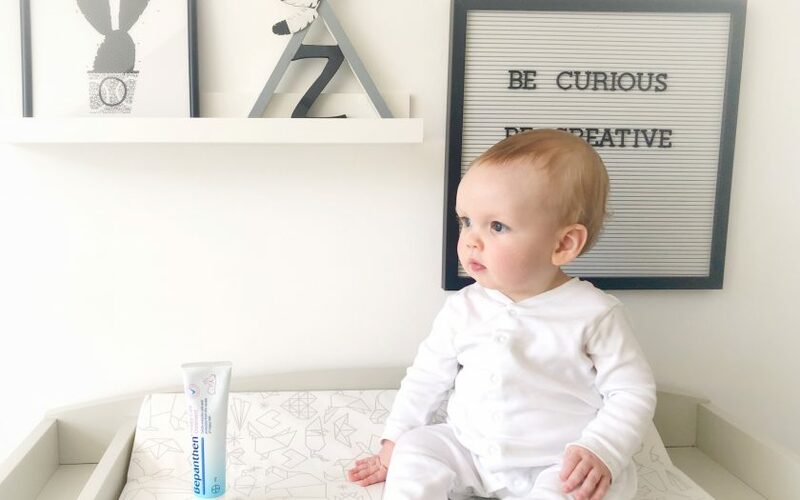 Before taking part in the #BepanthenProtects Challenge, I have to admit that we didn’t always apply ointment each time we changed Zak’s nappy. We tended to only apply once we saw that his little bum was getting a bit red. But Bepanthen works by preventing nappy rash, rather than treating it. By forming a transparent, breathable layer, Bepanthen protects delicate baby skin against friction and other irritants. And in case there is any doubt, “other irritants” is a very polite way of saying wee and poo! Over the course of the past few weeks, we’ve noticed a real change. Zak’s delicate skin isn’t getting as irritated and we haven’t had to treat him for nappy rash. 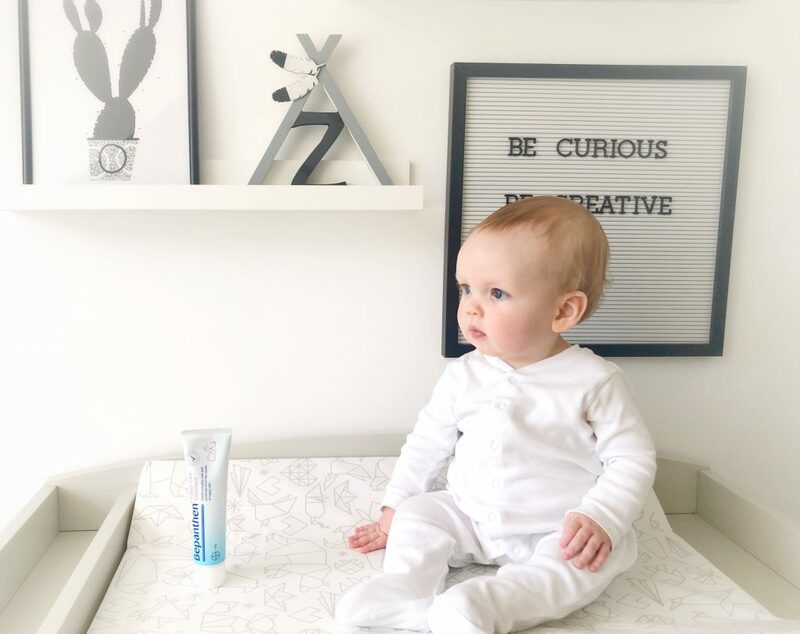 By applying Bepanthen Nappy Care Ointment each time he gets a new nappy, we know that we are protecting the skin in a very delicate area. And let’s face it, he spends a lot of the day sitting on his bum, so it needs to be rash-free and protected! We’ve been using two different tubes – a big one for in the house and a smaller one for popping in Zak’s changing bag. I have to say, one of the perks of these tubes is that the lid is a flip-top rather than screwing off. This is a lifesaver when you’re trying to juggle a dirty nappy, a clean nappy, wipes, a wriggling baby and your sanity!